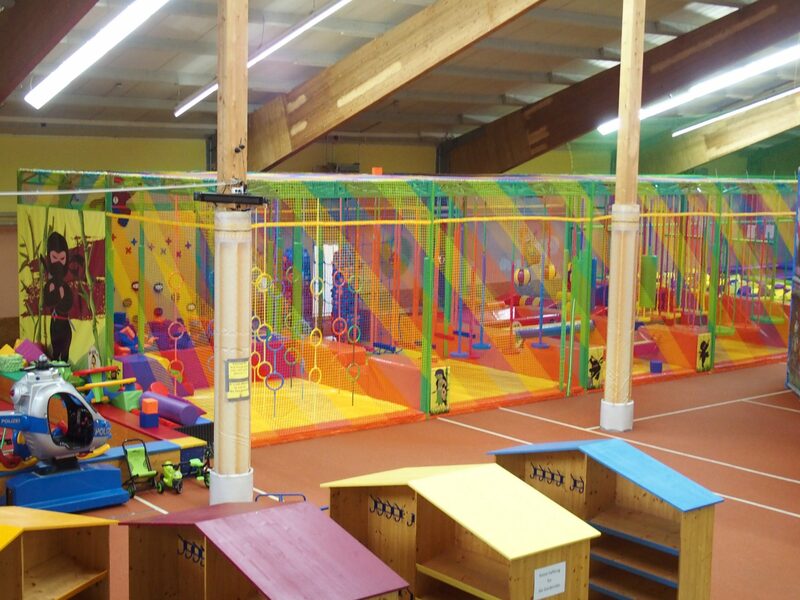 The Megafun in Grafenwoehr is the indoor playground for young and old. With us you will find in every weather a lot of variety, lots of game rounded off by the best service with food and drink. You are also welcome to bring your own drink, but only returnable bottles! 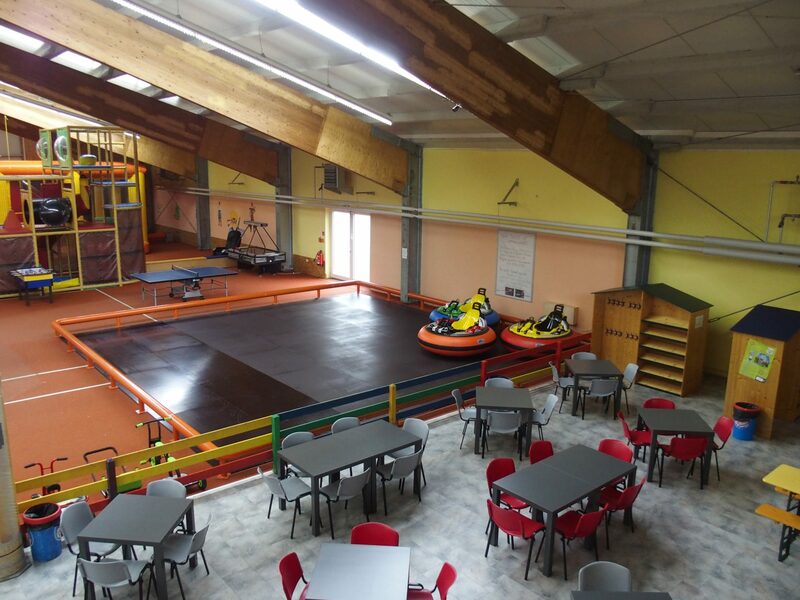 At over 1550 square meters, we offer our guests many attractions and plenty of opportunities to let off steam. 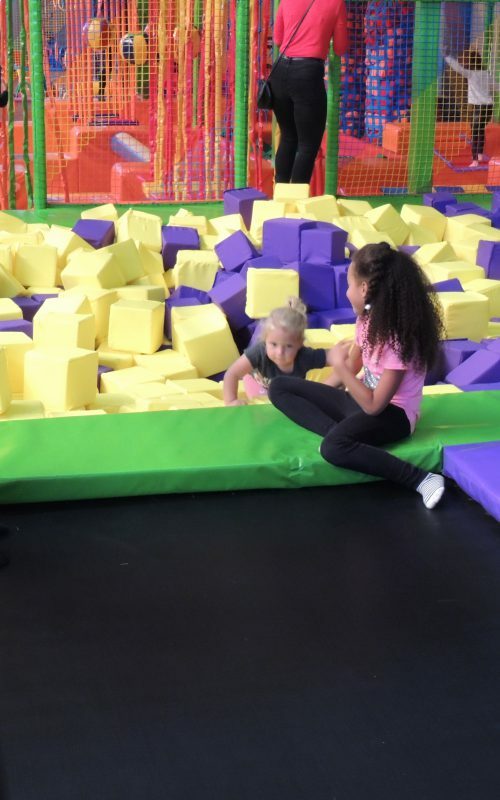 Megafun stands for a lot of games and fun, for all ages, for young and old. 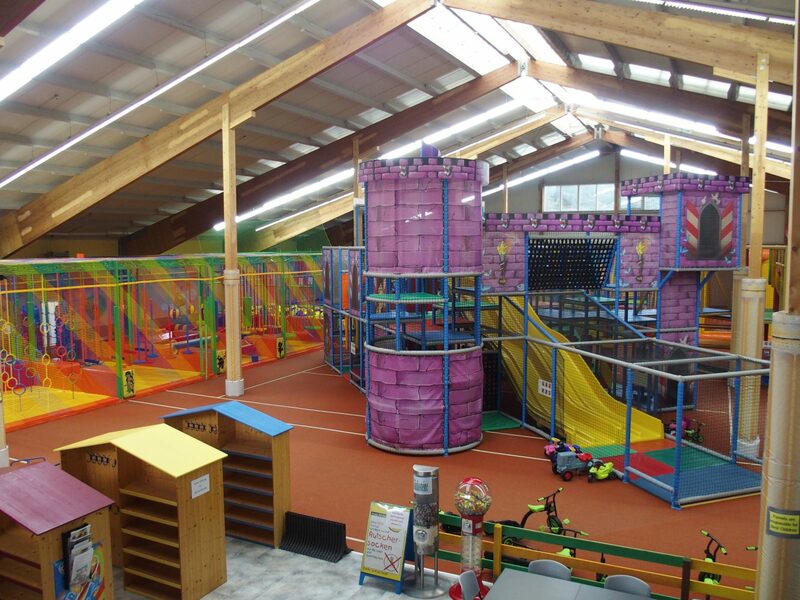 We offer numerous attractions such as the new Ninja Park, Trampoline with Schnitzel pit, course, Wabbelberg, hurricanes, toddlers area, climbing castle, slides, a large selection of vehicles and much more. 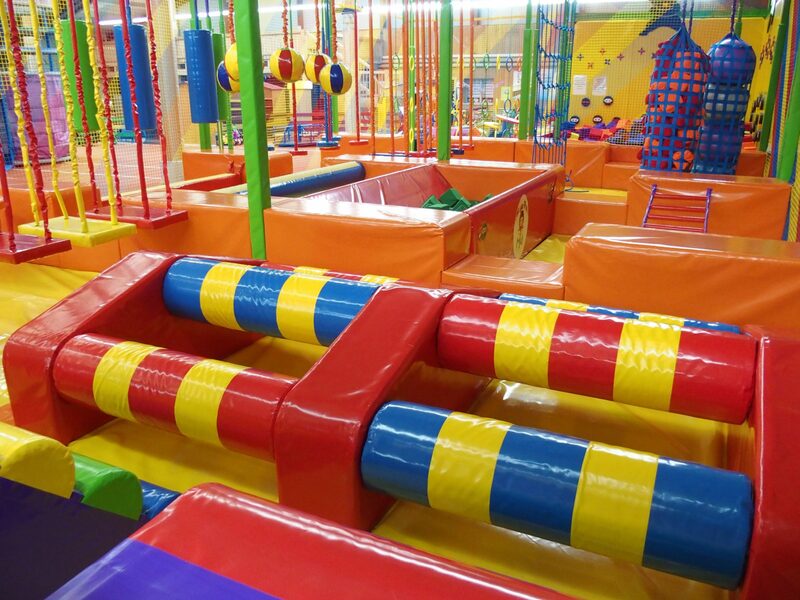 Of course you can also celebrate your birthday in MegaFun. 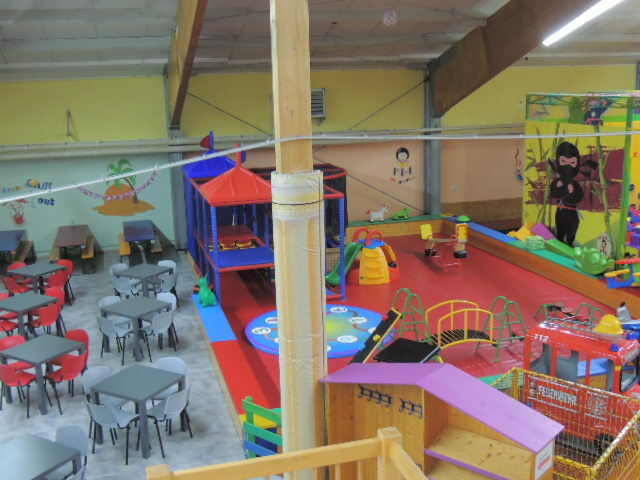 To make sure there is enough space for your party, we ask that you book your birthday party. Just fill out the reservation form and we’ll get back to you as soon as possible! Please note that birthday reservations are only possible during normal opening hours. For a larger group of 40 people, but we also open outside the opening hours. Our regular opening hours are Friday from 14:00 to 18:30, and Saturday and Sunday from 11:00 to 18:30. 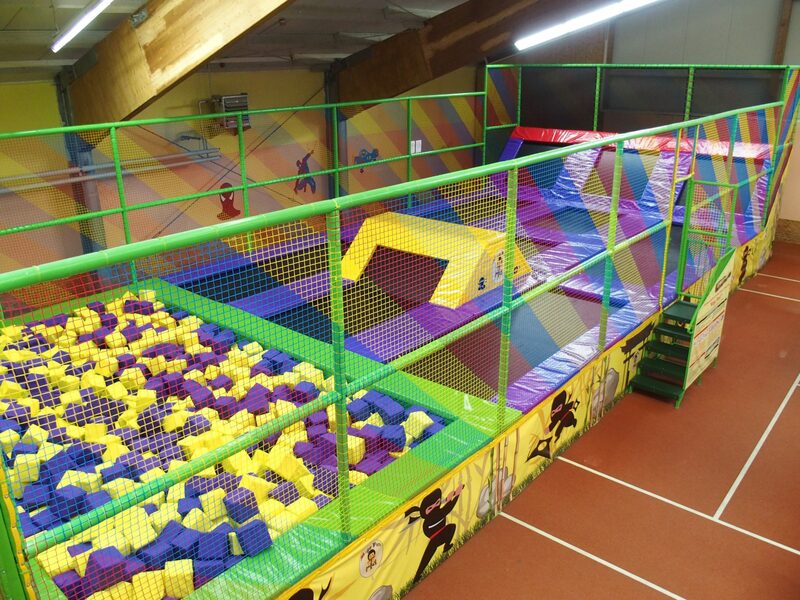 By the way: From a group of 5 children receives the birthday child free admission! Lots of attractions are waiting for you! 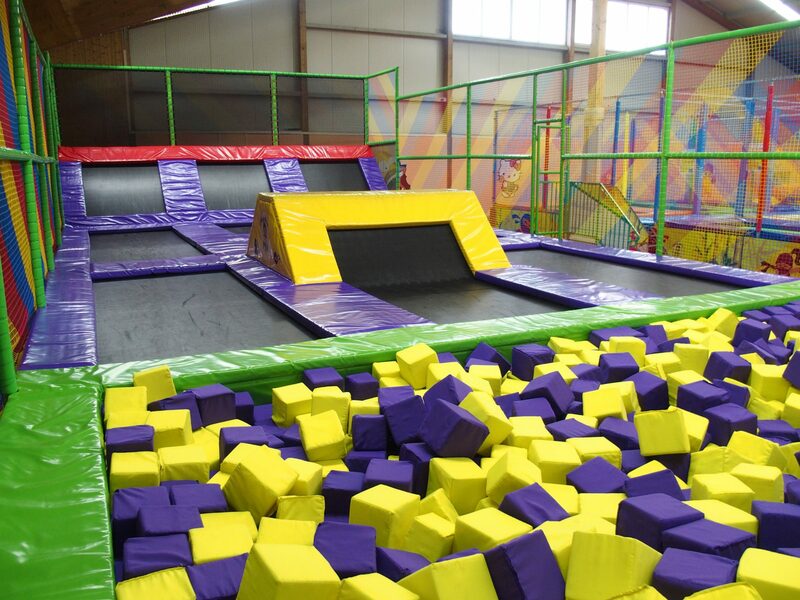 Feel like a Ninja fighter and slip through our skill park. 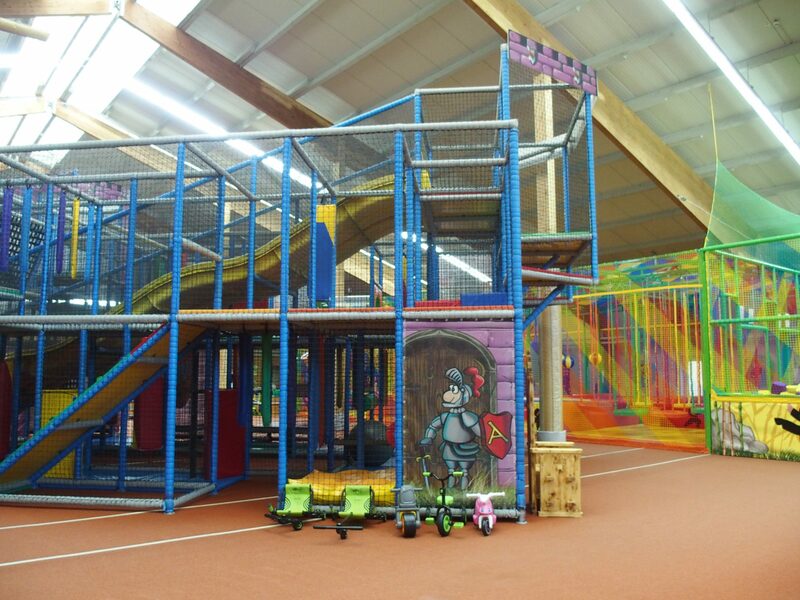 At lofty heights, on narrow paths or through wobbly obstacles – a real ninja, that’s all! Who jumps higher? Here you can compete with your friends and try all the tricks. You always land soft, but best in the Schnitzelgrube. Feel like a queen or a king. 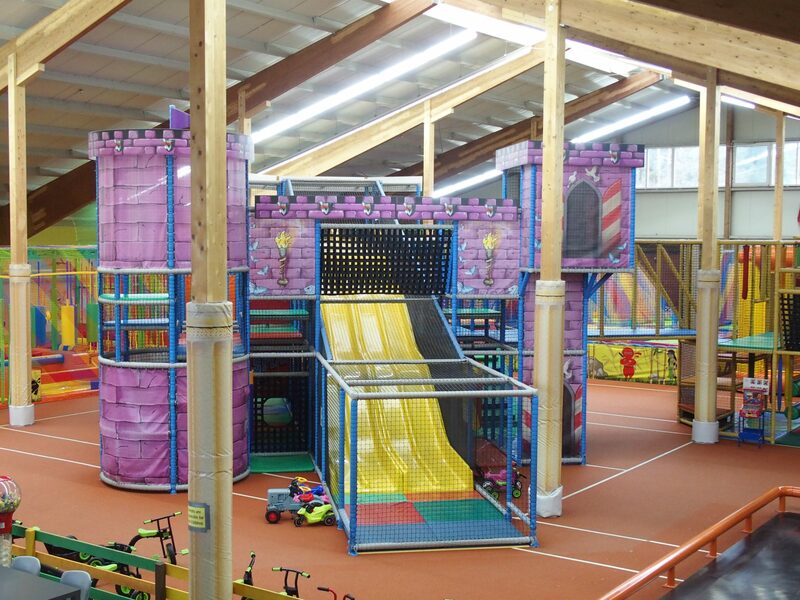 We have great castles in MegaFun. 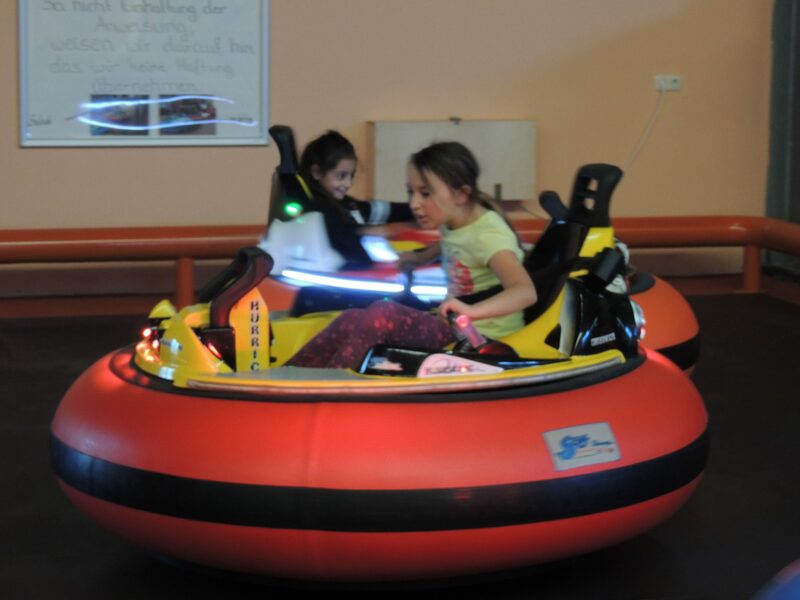 On our new Wabbelberg (wobbling hill), you can compete with your friends and who is first up, the other “wobble down” again. That’s great fun. Try it! 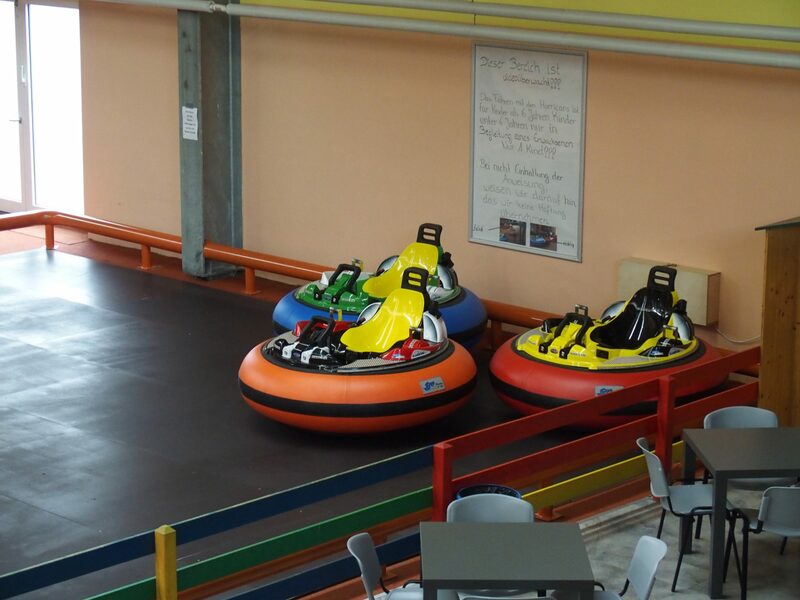 Hurricanes, tricycles, bobbycars and more. 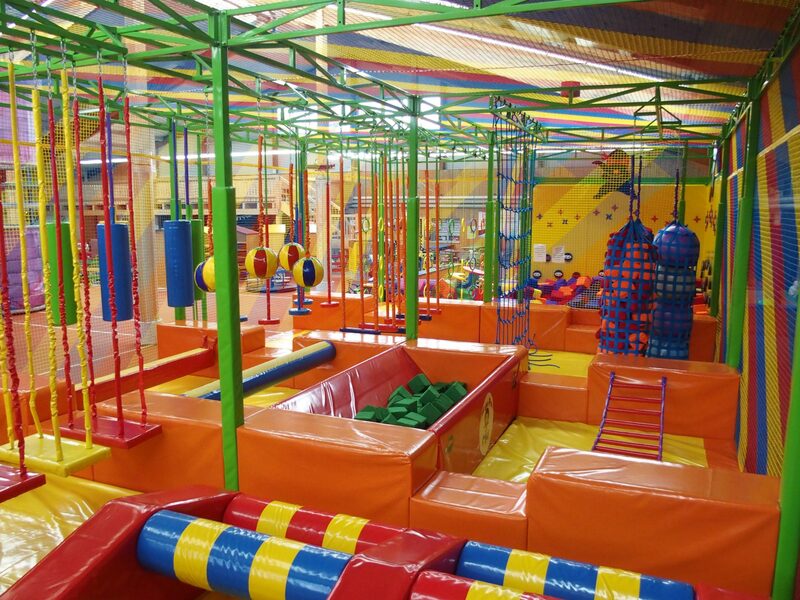 In any case, you will always be mobile in the MegaFun. 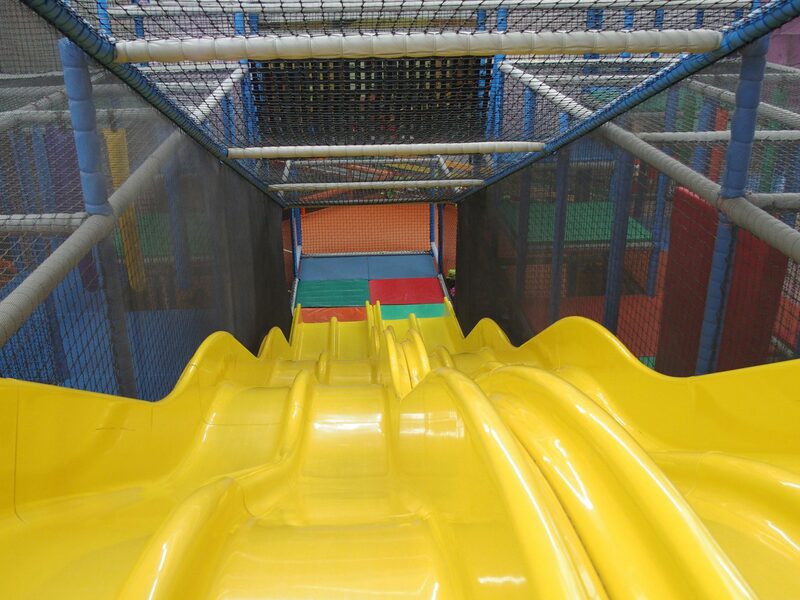 For the little ones, we offer a separate toddler area with many mats and small climbing areas. 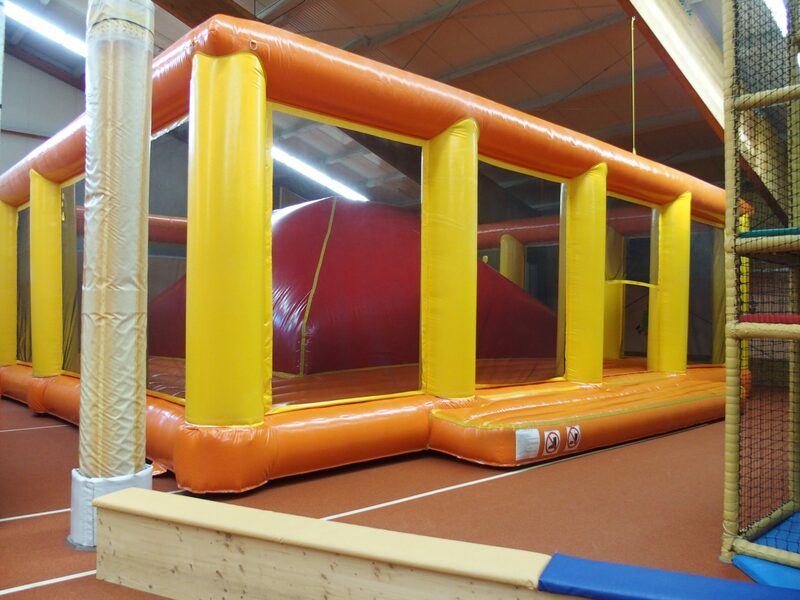 Here, the mini’s can have fun while the parents have them out of the café well in the field of vision. Fun and games for young and old – whatever the weather. 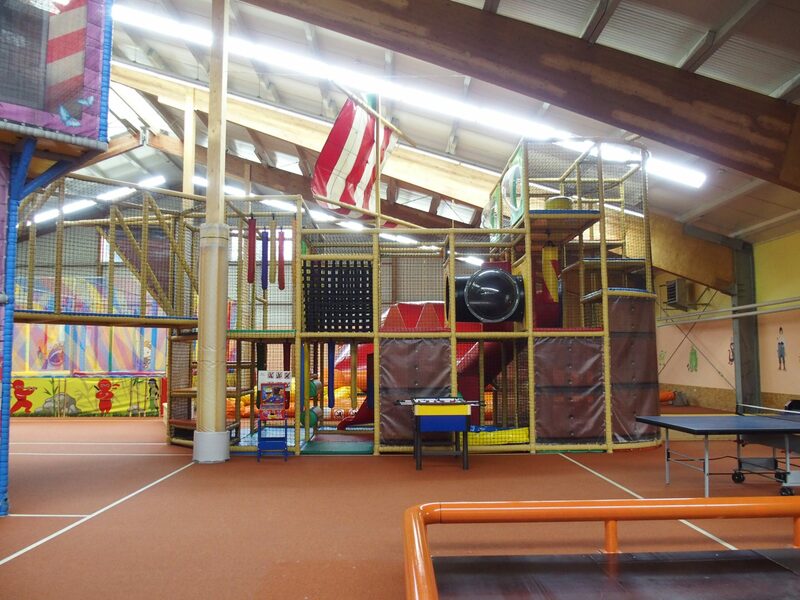 Our huge indoor playground is waiting for you! Please do not forget to bring children accompanied by an adult and the slip socks! Birthday children from 5 children have free admission. Free parking is right at the hall! Is there food and drink in the MegaFun? In the MegaFun there is also a café / bistro where there are many goodies. In 2016 it is no longer allowed to bring food, snacks, sweets, etc., drinks may continue to be brought. At reserved birthday parties you can bring along the birthday cake, as well as the drinks (except alcoholic drinks). We reserve the right to carry out corresponding checks here. Are you allowed to bring your own drinks? We put a lot of emphasis on waste reduction, so we only want to have returnable bottles with us, which you then take back home. It’s no problem to bring your birthday cake to the MegaFun. We only ask you to note that you bring your plates and cutlery for your own cake. What is with the decoration for birthday party? You are responsible for the decoration of your party. Are there any birthday menus? What are the opening times during the holidays? In the autumn, Christmas and Easter holidays, we are open daily for you, that is Monday to Sunday from 11 a.m. to 6:30 p.m.
Can I reserve for larger groups? 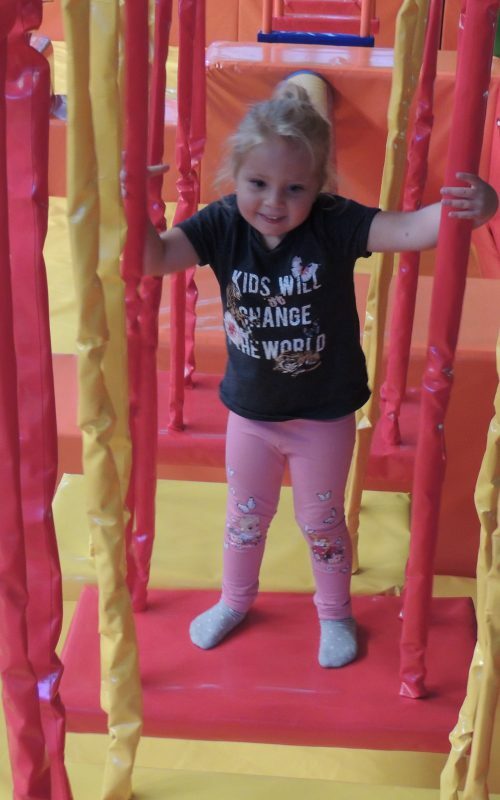 If you register for a larger group (at least 40 children) we are happy to open outside our regular opening hours. Our regular opening hours are Friday from 2 p.m. to 6:30 p.m. and Saturday and Sunday from 11 a.m. to 6:30 p.m. Send us your question and we’ll get back to you as soon as possible! Ihr habt Fragen oder möchtet gern bei uns reservieren. Einfach melden!